First Candidate Qualified for Attorney General! 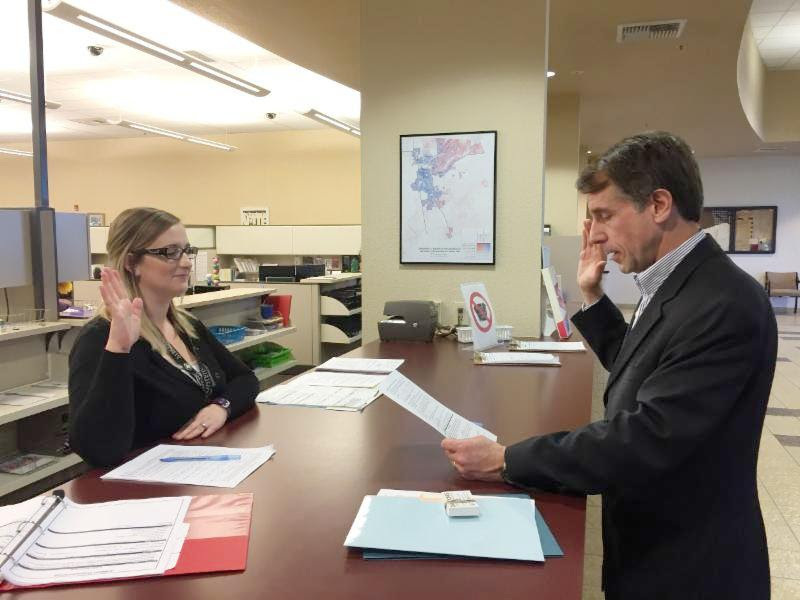 I am excited to announce that today I became the first candidate for Attorney General officially qualified for the June ballot! Filing first isn’t just about being serious about my intentions to run; it’s also about leading not following. And that’s the kind of Attorney General I will be, one who does not wait to act – unlike my opponent the appointed Attorney General who has still not fully investigated Exxon Mobil for lying to the public and shareholders and denying climate change and has delayed implementing SB 482 to help prevent drug overdoses. My campaign has picked up a lot of momentum coming out of the Democratic Party Convention last week where I won with 56% of the vote versus my opponents 42% – a 14 point lead! Since then, I have been honored with more major endorsements such as that of UNITE HERE! representing 300,000 hard working men and women nationwide! Click here to see a full list of my endorsements. I have been elected twice to statewide office, which has given me the experience to be both a successful candidate and, more importantly, a successful elected official who serves Californians, not special interests. Unlike my opponent I refuse to take contributions from the insurance industry, oil companies, private bail industry, tobacco industry, charter school industry or WalMart. I hope you will join our campaign as we run to be the first across the finish line!